The Winter Olympics are fast approaching! I remember doing a unit study with the kids for the last Winter Olympics and I loved it so much – More than they did I am pretty sure! 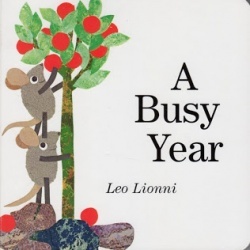 One thing I love about unit studies is the chance to spend so much time on a subject, really getting to learn and know so much more about it. 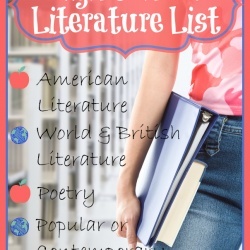 Unit studies allow you to include math, science, art, writing, history and more all from one topic! We are in full preparation to spend a couple of weeks learning about the history of the Olympics, this years location, and all the sporting events! Be sure to follow all the action on the Olympic Games Website! 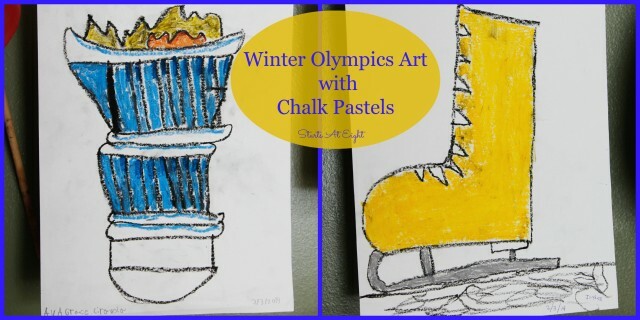 Today I would like to share our Winter Olympics Art with Chalk Pastels and a few other great Olympic resources that we are using this year. 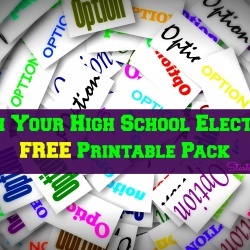 Thanks to You Are An Artist we have yet another way to incorporate art into our homeschool! 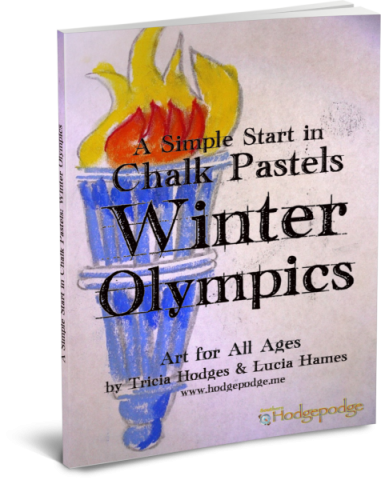 Using A Simple Start in Chalk Pastels: Winter Olympics eBook we have created some fun art. 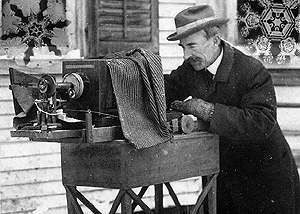 You can also get this as a VIDEO ART COURSE! 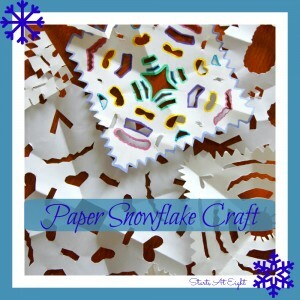 With the Winter Games Video Art Lessons you get step-by-step instructions, techniques that encourage both new artists and challenge more advanced ones and you can even join a Facebook group where you can share your artwork and ask questions! As a BONUS: If you purchase the Video Art Lessons you will receive the Winter Games Simple Starts in Chalk Pastels ebook I mentioned above! The Winter Games Unit Study Adventure is a digital 4-week study, meaning your children can work through the study interactively. 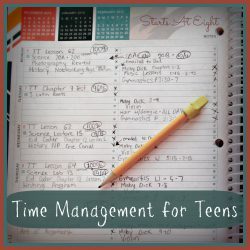 Each day’s lesson plan has been written in two levels: Lower Level (elementary grades) and Upper Level (junior/senior high grades), enabling the whole family to learn together. 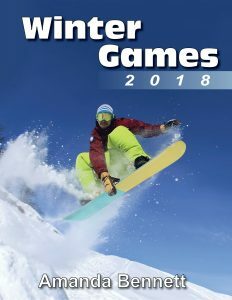 Includes the new Winter Games 2018 Companion Lapbook. Use this online course to learn about the History of the Olympics, Traditions of the Olympics, Becoming and Olympian, and about the 2018 games and South Korea specifically. Along with hands-on activities, students will create a collection of online puzzles to share what they learn. Winter Olympics Sports Bundle – Into the Olympics? 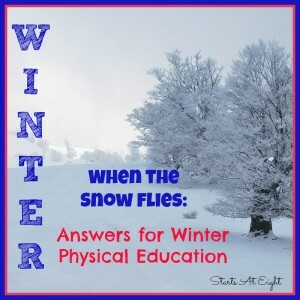 Learn more about many of the Winter Olympic sports including alpine skiing, bobsled, curling, figure skating, speed skating, snowboarding and more! 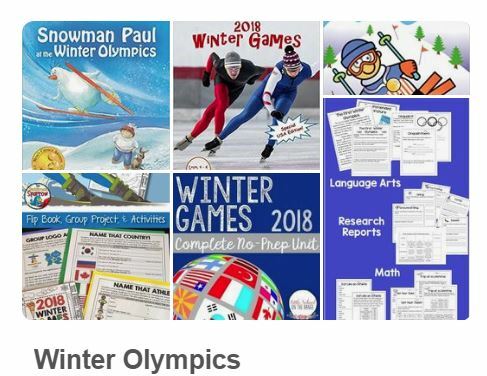 Unit Study/ Reading Comprehension for Grades 4-8 – Stimulate interest and awareness in the history of the Winter Olympic Games and how they evolved. Study the traditions and the ceremonies held before and after the Games. Develop an awareness of the types of sporting events and the Canadian athletes participating in them. 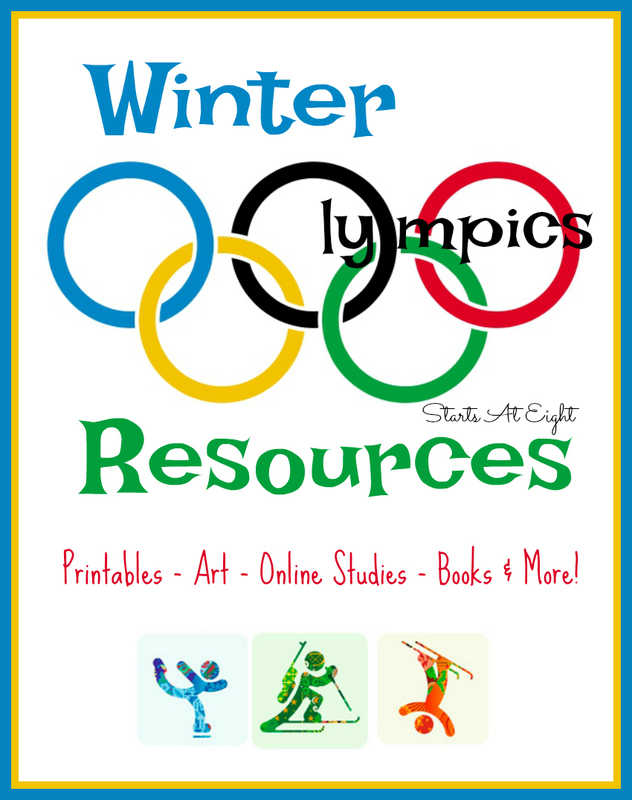 Lapbook & Study Guide (while this is the 2014 edition, much of it is general winter Olympics based) get the history, learn about the symbols, track the medals in each event and more! Winter Olympic Games 2018 – Complete Non-Prep Unit for grades 2-5 – Where is PyeongChang and what’s it like there? 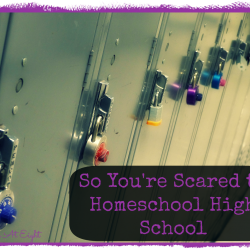 Learn more about the history. 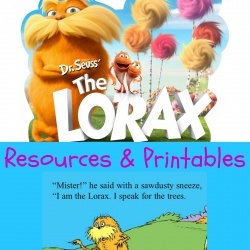 Tons of reading comprehension activities in this unit! 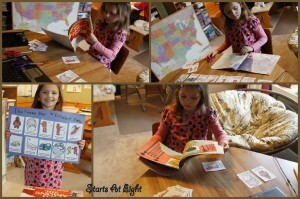 Printable Winter Olympics Pack – For children ages 2-9. 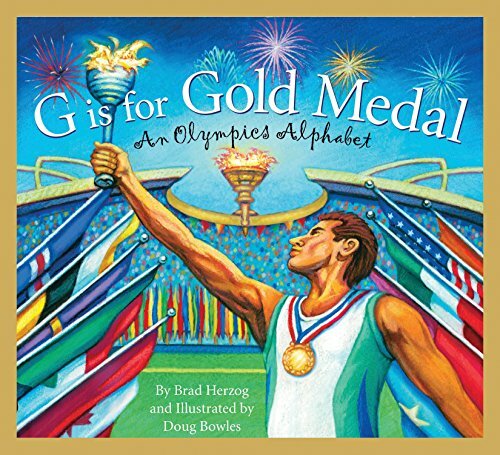 These printables were made to go with the book G is for Gold Medal: An Olympics Alphabet . 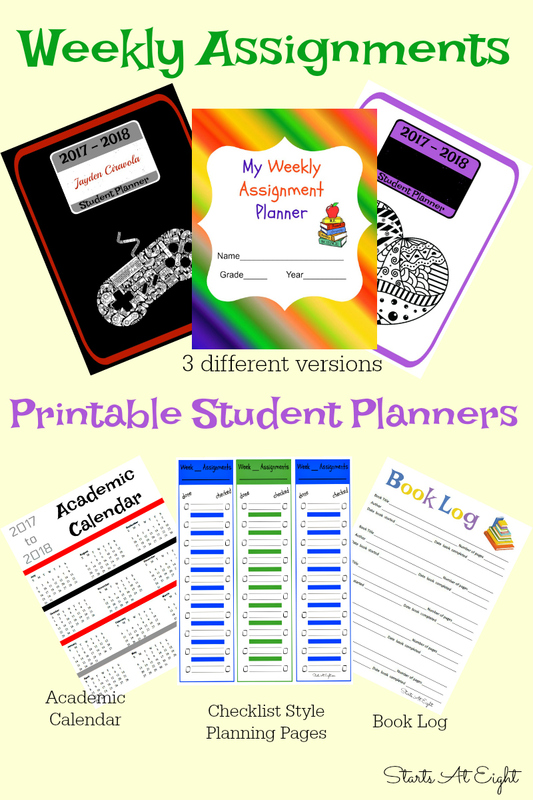 Among these printables you will find writing, math and language activities. 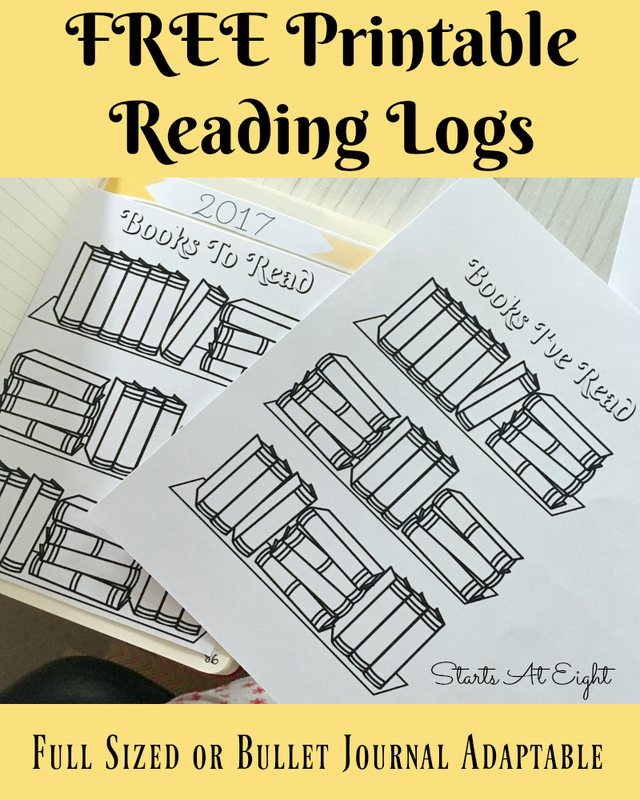 Be sure to follow my Pinterest Board for more activities, printables, crafts, history lessons, and more! 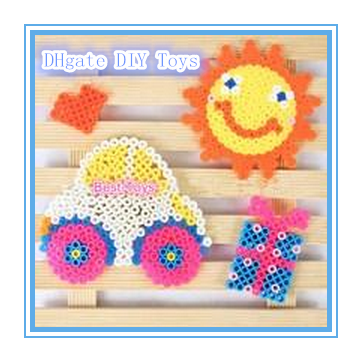 I am always adding as I find new stuff! 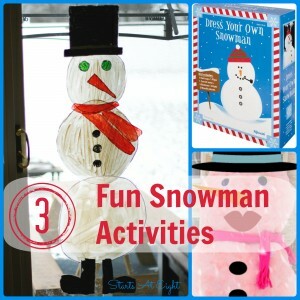 Beyond the Olympics there are so many fun themes to explore for winter! 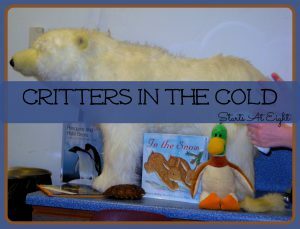 Topics like snow, snowmen and snowflakes, winter sports like ice skating and sledding, winter animals like polar bears and penguins and so much more! 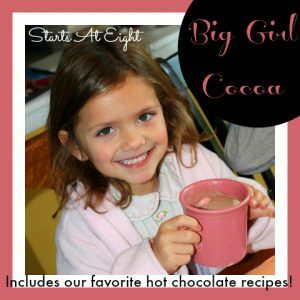 Check out some of the other fun winter things here at Starts At Eight! Olympics are a fun unit study. I like watching gymnastics the best, and ice skating. I enjoy the Winter Olympics more than summer. I think that is partly because we are trapped inside in the cold weather while the Winter Olympics are going on, but not during the summer!